… and while I’m sure it comes with a little rhythm (seeing as how he’s kept the beat of life so long), NORMAN’s SOUL is amazing. Yes! I’m talking about the creator of MAUDE, The JEFFERSON’S and ALL IN THE FAMILY. 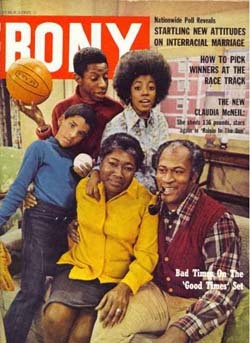 I grew up on these shows in syndication. Had they not been on television, I may not have ever noticed some socially distinct differences in cultures. Some made me laugh as a youth and others (often times) made me wonder why anyone would take pleasure in scripting such bleak views of life and the struggle – especially, tapping into and playing off of the struggle of civil rights and inequality. “If I don’t laugh, it’ll make me cry,” — when I was about 7-years old, I heard my BigMomma say these words while watching what I thought was a comedy show – in fact, her favorite show. At the time, I was conflicted in mind as to WHAT that meant. A 7-year olds position is to choose to laugh – hard and as much as possible, crying rarely crossed my mind. However, today, I understand completely what BigMomma meant, and revelation didn’t wait until I was 40 to show up. In fact, I learned to ready myself for the backlashes of racial divisiveness by watching shows like Norman Lears. Somebody had to tell me. I thank God it was The Jefferson’s, GOOD TIMES, etc. It taught me a lot, not really about myself, but about those who formed the show and what they meant; it identified those who laughed at it and those who laughed with it– in sharp distinction. I learned to be more conscientious, to be more aware of myself, what I was doing and who I was doing it with. OPRAH: [reading from Normans published memoirs] A life in high school zeroing in on the humor of our existence, a life in college cut short by WW2, a life as crew member B-17 bomber flying 52 missions over Europe, a life in the world of entertainment with sub-lives and television, radio, movies, and music, a life as a political activists, a life in philanthropy, a late start in life as a spiritual seeker, 3 lives as a husband, 6 as a father – with my youngest born 48-years after my eldest and 4 as a grandfather.” So what I want to know is there a unifying thread that connects all of those parts of your life? NORMAN: I think the unifying thread is – you know there are 2 little words in the English language that we don’t recognize as being as important as they are (for me) and they are: OVER and NEXT. When something is over, it’s over and we’re on to next. And if there was a hammock in the middle of those two words that would be what the philosophers tell us is “living in the moment,” — the hanger between Over and Next. Norman Lear has SOUL and it’s a beautiful 93-year old clunker. It’s good to laugh and Norman has always had a good angle. The media might have “brought him” but I think he’s Gods angel. We all are such, in a sense. We’re angel’s made by God. Some of us are vertically docile and some prefer the horizontal nod. as it pertains to following the law — so into lifes trials the no nodders go. So put in what’cha want to get out – karma can be wreaking. Accept “no ends,” my friends – the continuum connects. 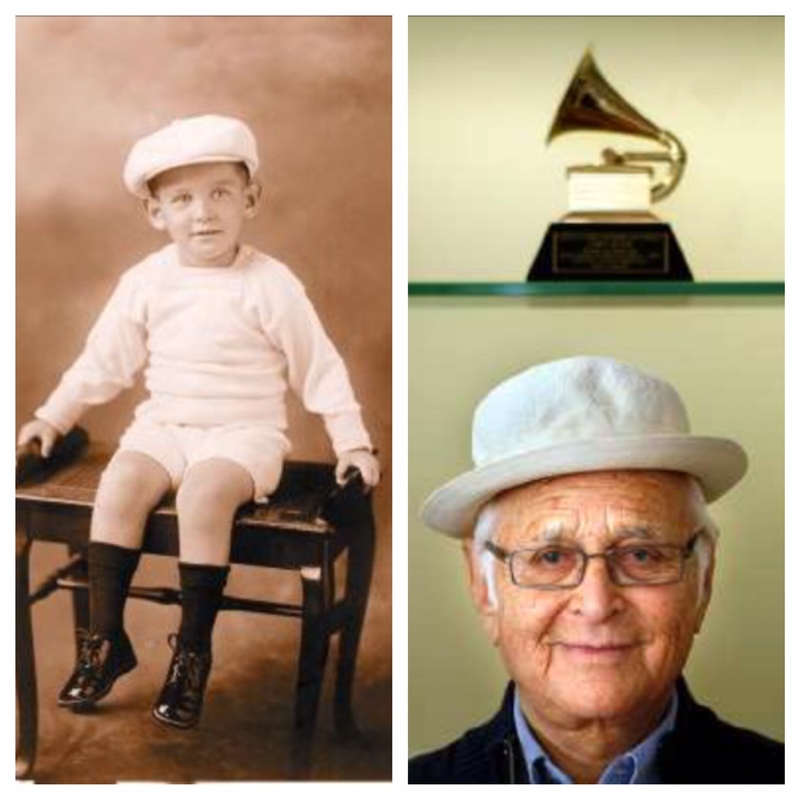 For Norman Lear, I have respect, to GOOD LIVING – he is an abider. I’ll yield him the highest compliment (to a man of his time) He is an AWESOME PROVIDER. and he said that people would say he provided for his family – (he’s still a kid from the great depression). and Norman has provided for more than his family with all of the series footage that we’ve got. If you have an opportunity to catch OWNS Super Soul Sunday [Season 7 – Ep. 13], please do! It’s a treat.